The Cotton Belt Trail follows the former St. Louis Southwestern Railway, nicknamed the Cotton Belt Line, which began running in the late 1800s and was discontinued in the 1970s. 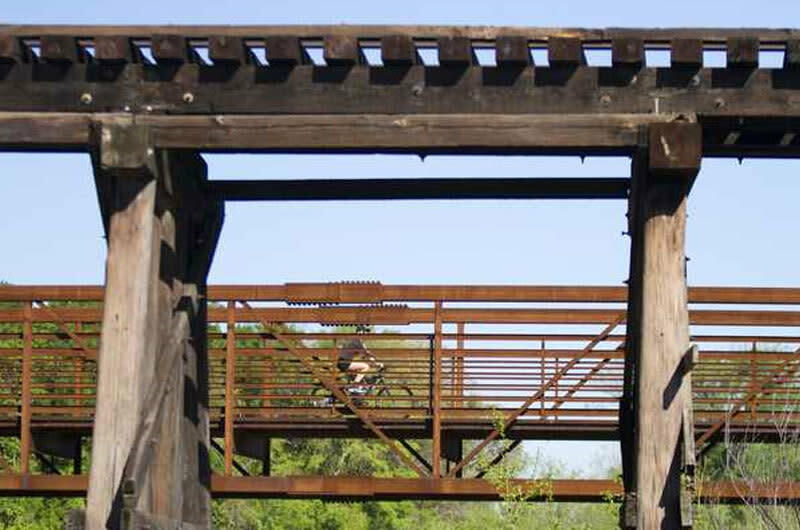 Today, it is part of the planned network of Dallas-Fort Worth trails called the Veloweb. The trail is adjacent to the Cotton Belt Railroad Tracks. This trail connects North Richland Hills, Hurst and Colleyville with the Grapevine extension a short distance away. Currently, the trail covers 11.2 miles and is great for jogging, bicycling, and walking.